The question on everyone’s mind is… how do I get more followers on Instagram? While it isn’t quite as straightforward as it used to be, here are some tried-and-trusted tips that will allow you to reach more people and strengthen your brand. We’ll delve into the new functionalities of Instagram (Instagram Live, Instagram stories, Boomerang, etc.) in our upcoming post. 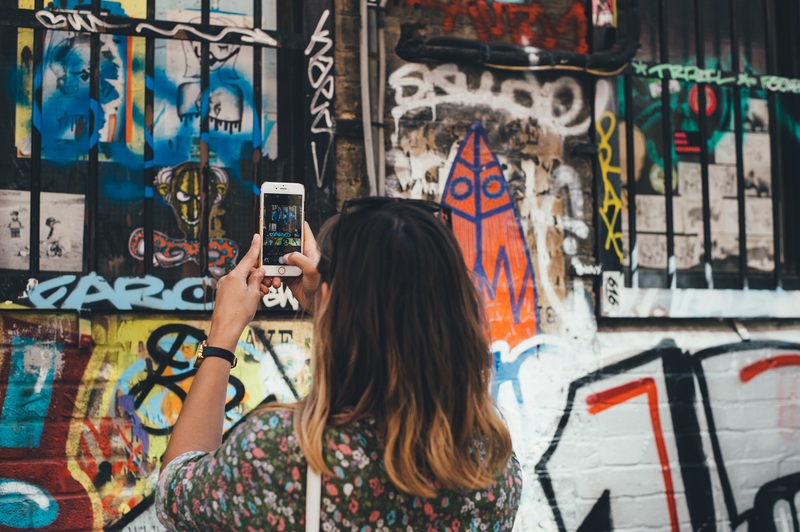 The Instagram world has no dearth of beautiful images and quality content, so standing out can be a challenge. Before you craft a post, consider its quality, consistency and authenticity. Do the image and caption communicate your brand’s voice and story? Are your posts regular and of a coherent visual style? Are you leveraging on your unique voice and being as genuine and real as possible? Ask yourself these questions. If you’re just starting out, you may find it challenging to find your distinctive style immediately. This becomes a lot more instinctive over time, trust us.